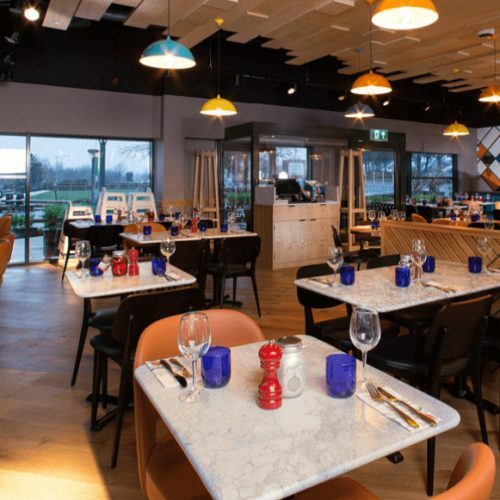 Situated at M40 service station near Oxford, this new restaurant was constructed adjacent to the existing facilities. 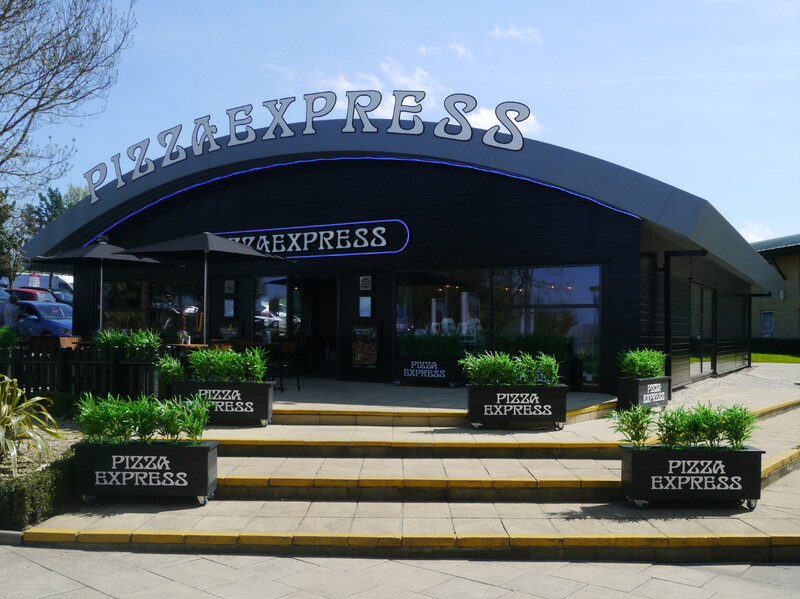 This new Pizza Express franchise is one of the first to be constructed at a Welcome Break service station and creates a new table service food offering. 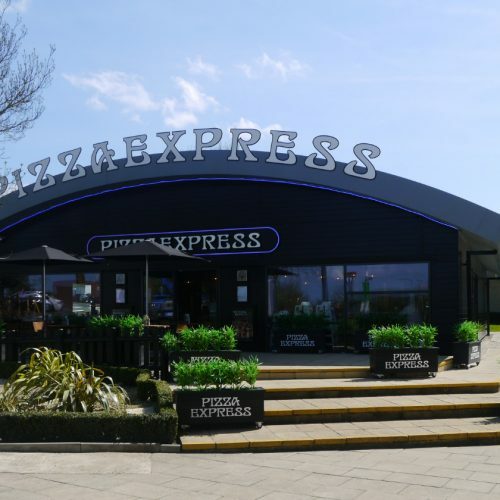 The single storey steel framed structure with a barrel vaulted roof, provides a column free restaurant space and has been clad in lightweight composite panels. 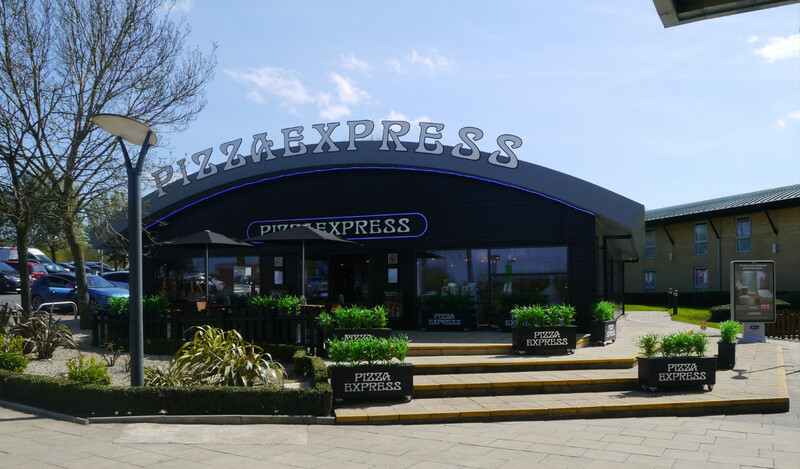 To avoid coordination issues with underground services, the structure was supported off a reinforced concrete raft foundation.